Police Officer Joseph Paul Olivieri, Jr.
Police Officer Joseph Olivieri was struck and killed by a vehicle while investigating an accident in the HOV lane of the Long Island Expressway, near Exit 35. He had exited his patrol car when another vehicle entered the crash scene and struck him. He was transported to North Shore University Hospital where he succumbed to his injuries. 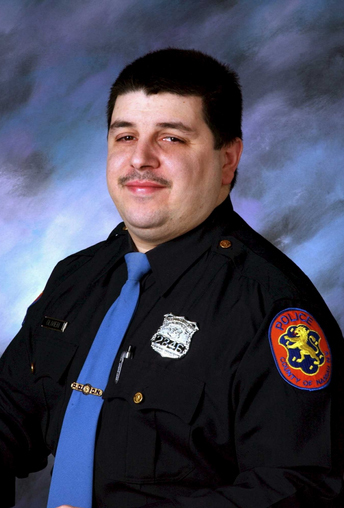 Officer Olivieri had served with the Nassau County Police Department for 14 year and had previously served with the New York City Police Department for five years.